It’s the end of Summer, and it’s going out in style! People were spotted in their bathers at Brighton last week. Though if I were to go to the beach I’d be tempted to take a jumper, just in case. 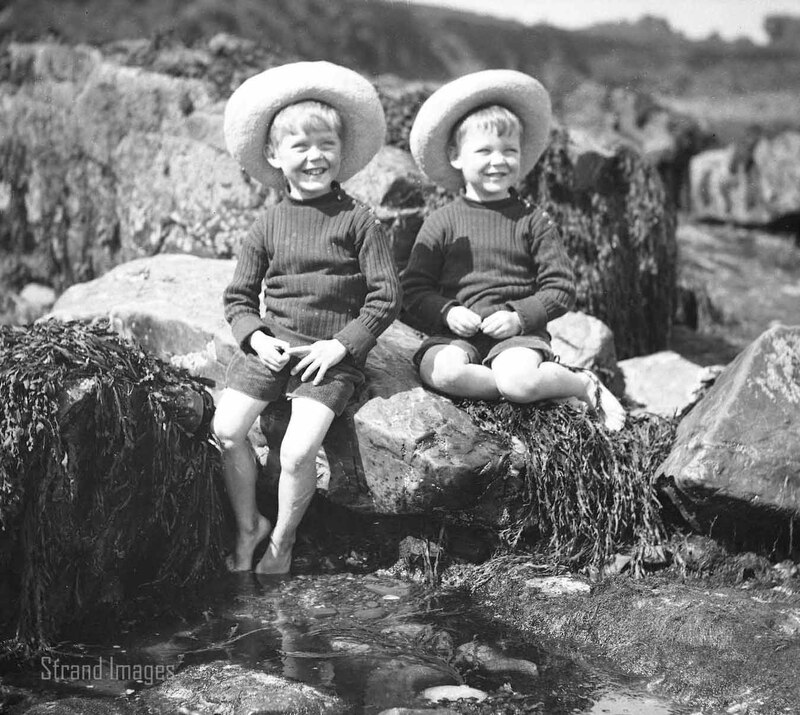 Just like these two charming chaps from the turn of the century.